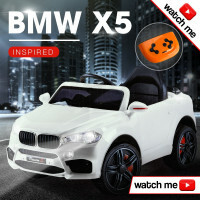 Boost your kid's imagination and creativity. Help develop their cognitive skills and self esteem. Provide them with the most innovative and fun way to play pretend. 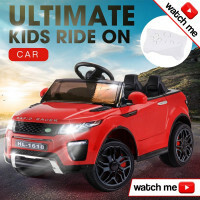 The range of reasonably priced and realistic looking kids ride on cars available at Mytopia will surely bring the excitement and fun to your tots. 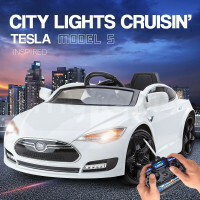 With more than 20 models to choose from, children will have the ultimate driving experience. Let them enjoy the feeling of being able to drive luxury cars. 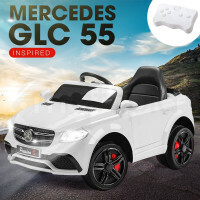 Give them loads of outdoor fun as most designs are inspired by top of the lines cars such as Mercedes Benz, BMW, Range Rover and Porsche. 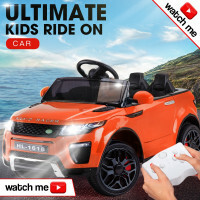 Boasting with attractive features like MP3 connection and built in songs with flashing lights, your kids will surely be entertained to the max. 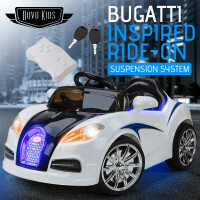 Combining style with quality, these kids ride-ons are absolutely everything a child wishes for. Imagine the smile and excitement on their face when they turn the key and hear the realistic engine sounds. 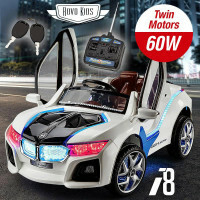 These cars will be their most favourite toy since each one of them has top quality features, such as horn, electronic brake, dual speed modes and forward and reverse motion, to boost their imagination. 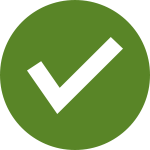 No worries when it comes to your child's safety. The kids ride on cars are offered with a remote control allowing parents to take over the controls in an instant. Equipped with a volume control, tots can play quietly when necessary. Set your kids' play dates. 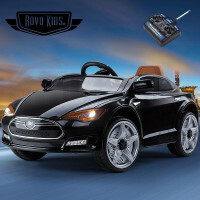 Mytopia also offers other stylish ride on toys. Check out the brown-white and white-black ride on horses and let your kids ride off into the sunset in no time! 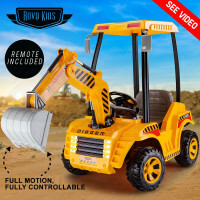 Offer them with real life action and provide your kids with loads of creative outdoor fun. Choose any from Kids Ride On Cars, Kids Ride On Motorcycles, Push Ride Ons, Kids Ride On Bikes and Balance Bikes at Mytopia and get a 12-month warranty on us!